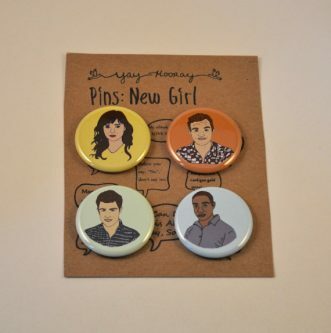 Say “hey there sailor” to this list of awesome New Girl themed gifts perfect for the Jessica Day in your life! 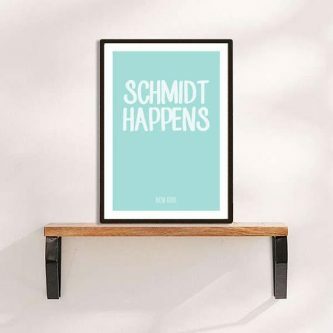 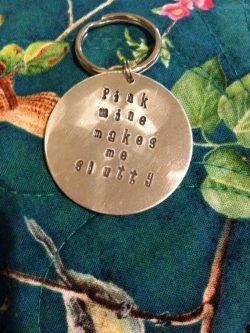 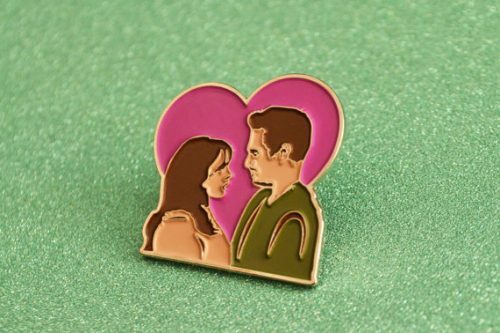 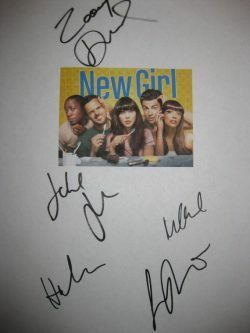 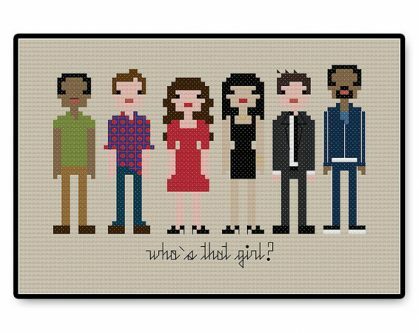 If you are a fan of the New Girl series than you might enjoy and get a laugh or two out of these gift ideas below! 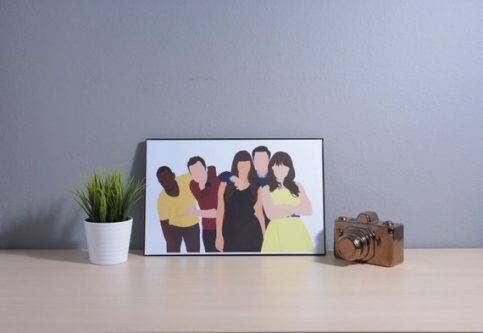 I love the show and think these Jess and Cece gifts and other fan favorites will be a perfect gift for any occasion. 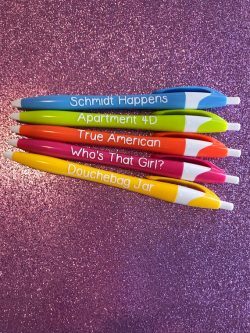 This game promises show trivia and much more (including feeling stick cards, which sounds extremely promising)! 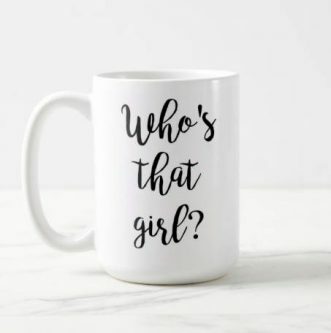 This collectible is the perfect present for the New Girl obsessed! 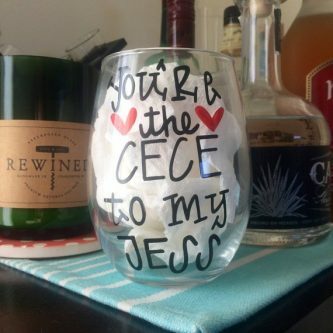 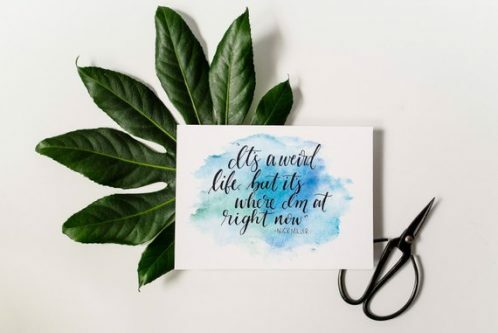 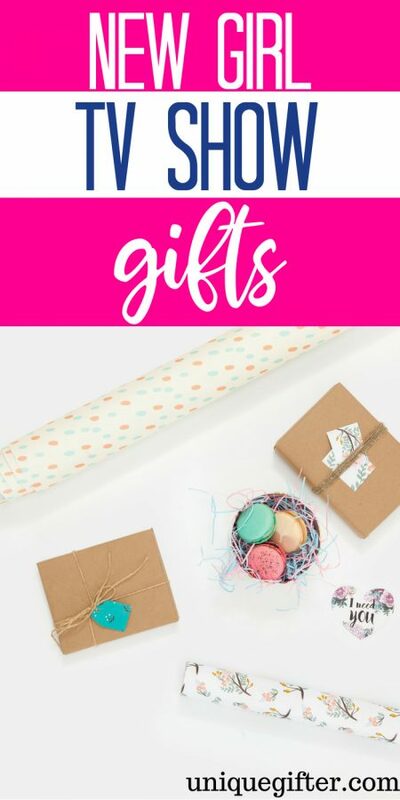 If you’re crafty or have a friend who is, this is the perfect DIY gift! 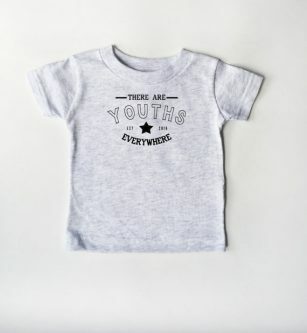 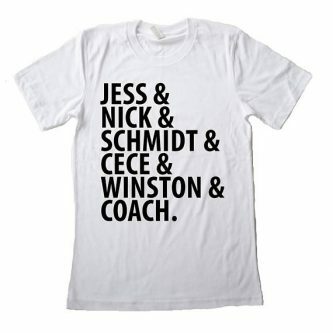 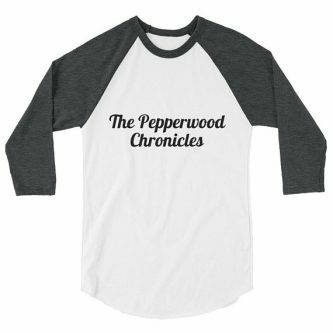 If you’re a true New Girl fan, you wish The Pepperwood Chronicles were real, but at least you can wear this shirt and dream of reading the series.